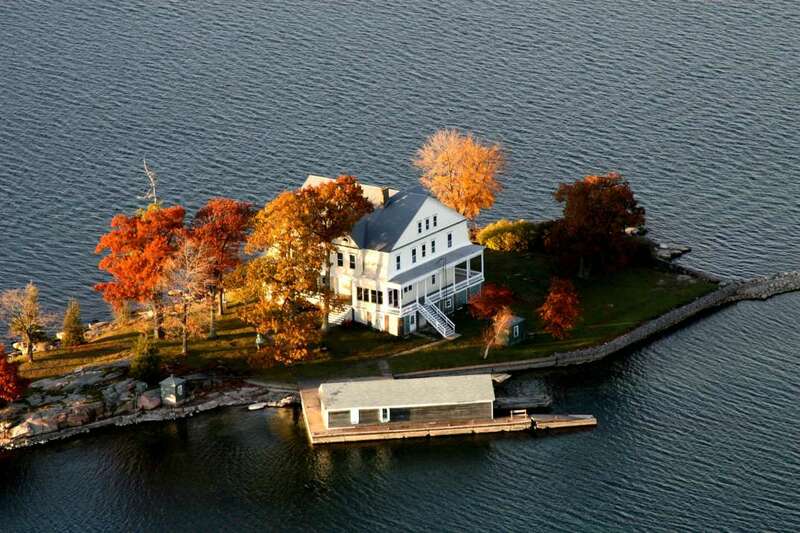 New York State thousands of islands more than its most famous one, Manhattan. The 3,000 lakes and 1,500 miles of river in the Adirondack region are about as far away from the frantic big apple as one can get. 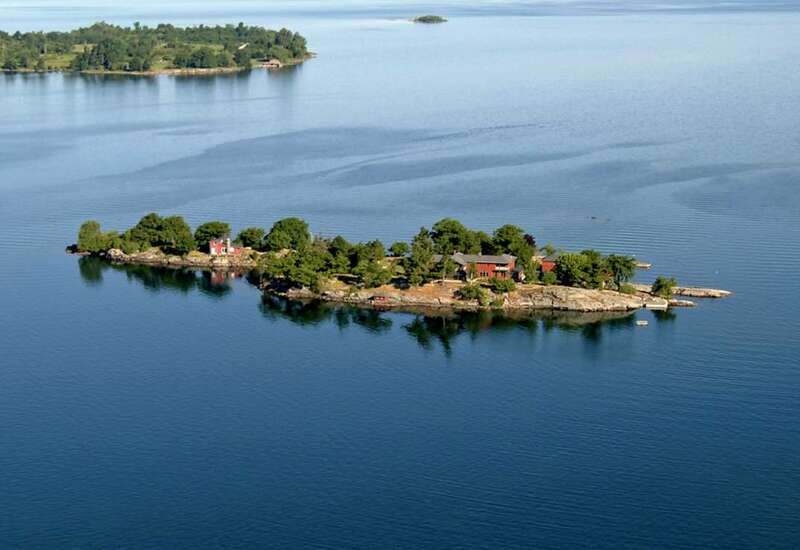 The Thousand Islands are a chain of islands that straddle the New Yo... + Read More rk and Ontario border in the Lawrence River. A number of these islands are privately owned and offered for rent in this popular summer resort area. Who would have thought it was possible to rent a castle on a river? Wild and civilized by turns, New York state is an immense blue and green space in which to relax, play and adventure.